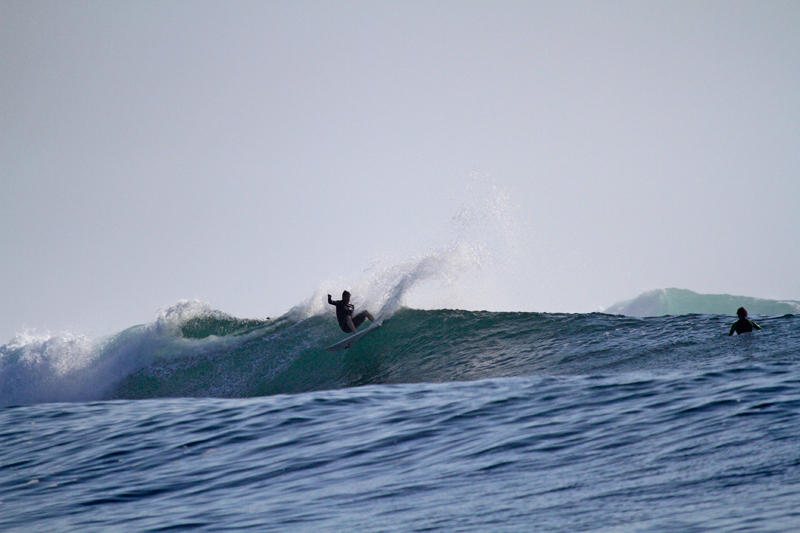 I discovered surfing the summer of 2012 on the mellow waves of northern Peru. Started surfing a lot in the central coast of Chile and got the chance to try the northern waves of Chile during the rest of that year . 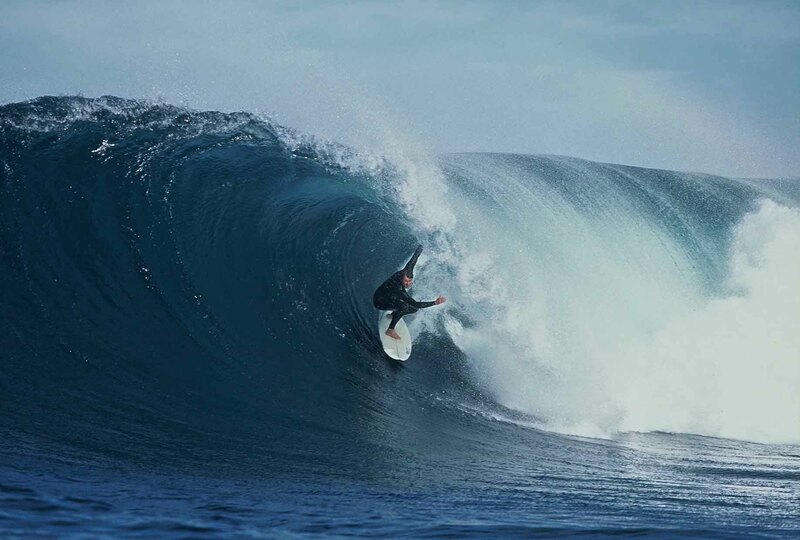 I liked surfing so much I decided to take a year off medschool to go to Australia under a working holiday visa. I lived at Bondi, Sydney for the first half of 2013 working in construction doing general labour and surfing pretty much every day. 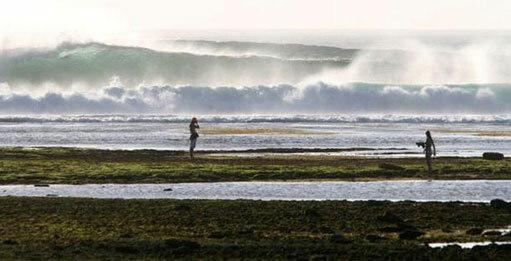 After that I went to Indo, surfed every single wave in Bali for 2 and a half months. 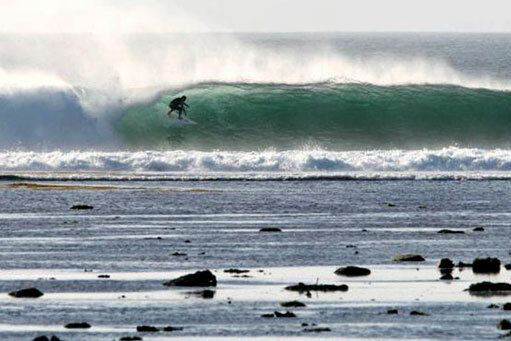 Then I rented a car with some friends and we did all of Java from East to West, surfing every single surf spot. Now I’m back doing my fifth year of medschool here in Chile. I think the ocean and surfing as a sport gives so much to us that everybody should give something back in whatever way they can. In my case I’m more than glad to be able to help as a med student and a future doctor in anyway I can.